Ballroom dancing for my 6 year old girl. We live in blue bell country club with a community center room for possible lessons. I'm looking to pick up a new hobby. I always loved dance and did salsa dancing in college for fun. 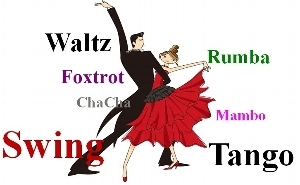 I would love to learn more Latin dances and I would also like to learn more classic dances like the Waltz as well. I am single male early 50th, beginner would like to start with Rumba or any smooth body movements, want to start group lesson after 8:00 PM. also like to learn line dance. available week day nights and all sundays. I may need a partner. I am in my early 50's and have always loved dancing. 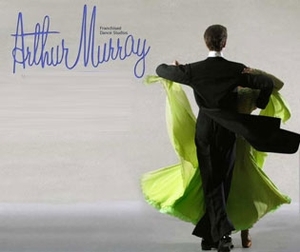 I would like to learn more of the social dances (swing, etc). I would need a partner.